A century ago, the world looked a little different. Industries that were once in full swing are now either obsolete or largely unrecognizable. The automotive industry had just fallen into the groove of the assembly line, and American-made manufacturing was soaring. Food was made from real ingredients, and furniture was made from solid wood. For 100 years, Haggard’s Fine Furniture has weathered the storm of time, and when it comes to the high quality of their furniture, not much has changed. 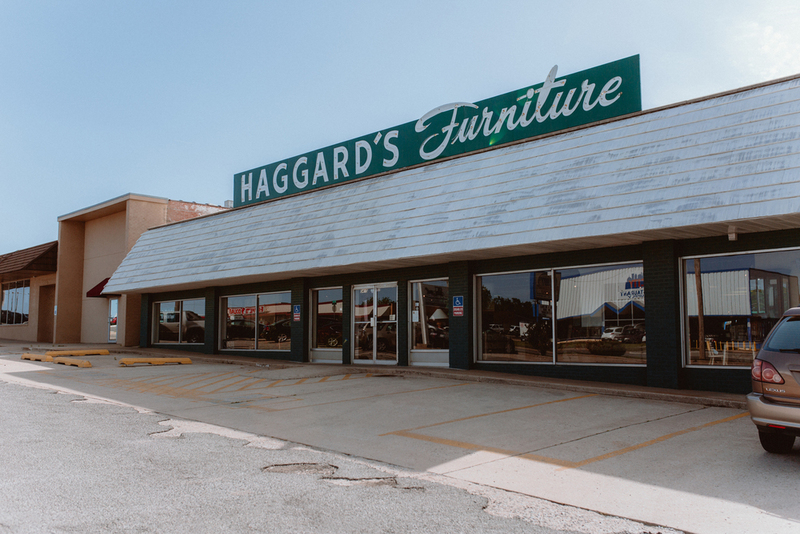 The story of Haggard’s Fine Furniture began in 1916, when John W. Haggard opened his first store in Oklahoma City, which he called Haggard’s Inc. In the early 1930s, J. Earle Haggard Sr., the son of John W. Haggard, and his brother Jack joined in on the family business, opening numerous stores across the metro and ranging from building new furniture to selling used furniture and nearly everything in between. Over the next 30 years, the Haggard family continued to build and sell quality furniture. However, as the Oklahoma City market changed, so did the Haggard’s furniture business. Nearly five decades later, the store is still open for business. 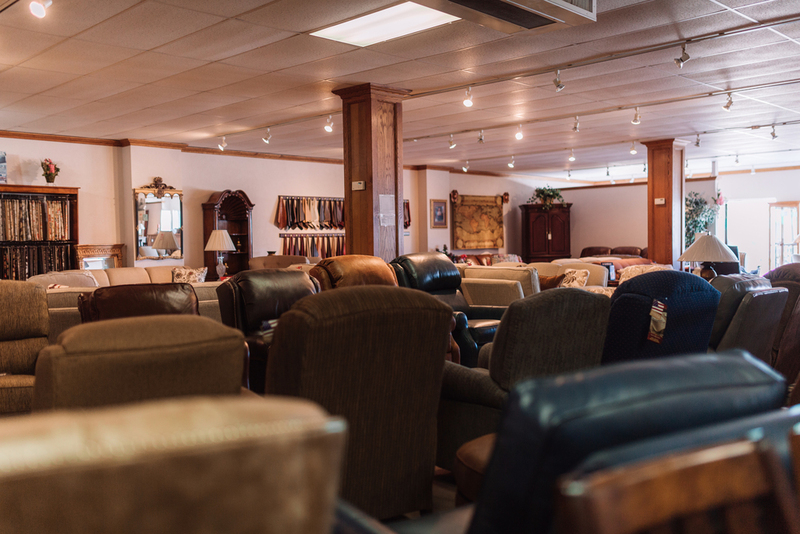 As one of the oldest family-owned and operated furniture stores in Oklahoma, Haggard’s Fine Furniture still offers what they consider to be the highest quality furniture available. It’s no secret that the furniture industry has changed over the past century. Many familiar furniture manufacturers now outsource their products to other countries. Haggard believes that the outsourcing of products has made it increasingly difficult to maintain the high level of quality and service that the customer deserves. 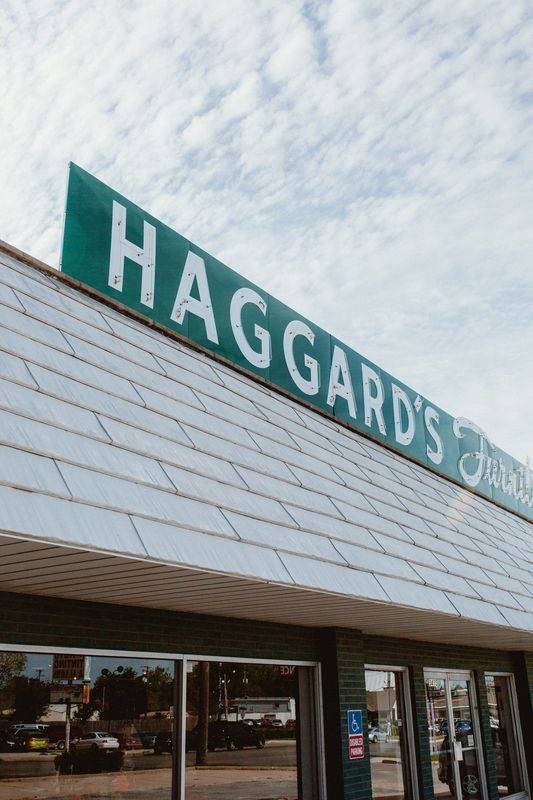 As they celebrate their 100th year in business, Haggard’s is looking toward the future. Trends have come and gone, the city’s landscape has changed, and Haggard’s Fine Furniture has still remained. What’s in store for the years ahead? For more information about Haggard’s Fine Furniture, visit their website at haggardsfinefurniture.com. To experience the Haggard’s legacy firsthand, visit Haggard’s Fine Furniture at 3415 N. May Avenue.